I’ve praised Zvezda figures so many times on Suburban Militarism that there’s no call to do it again. Hopefully, their very well sculpted figures do all the talking. 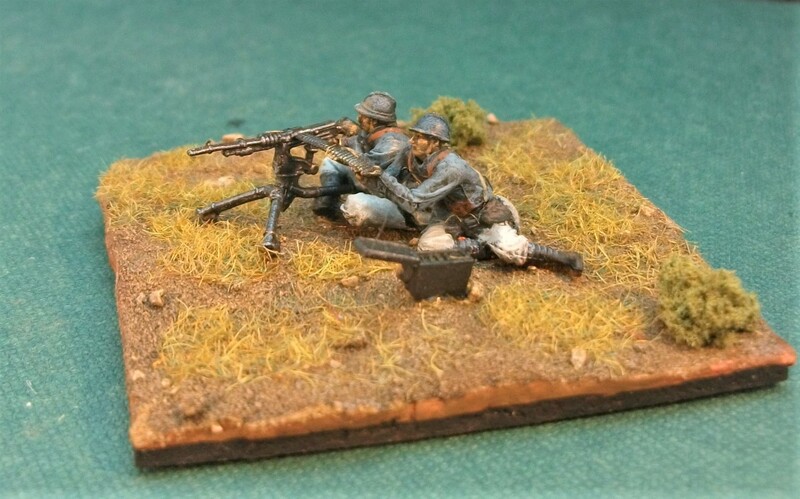 Preparation is key with Zvezda figures, coating them in PVA glue really helps the paint to stay where it should. 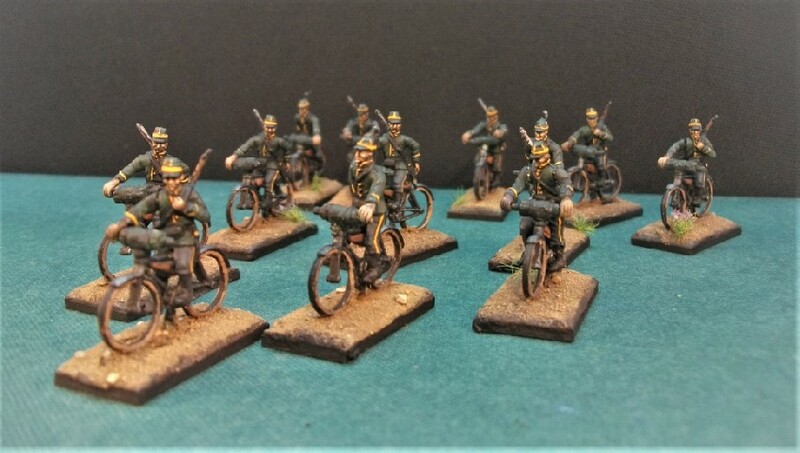 The Soum (or Sumy) Hussars regiment took over a month to complete and I must confess that the length of time required to finish them was not due to any lack of painting hours on my part. 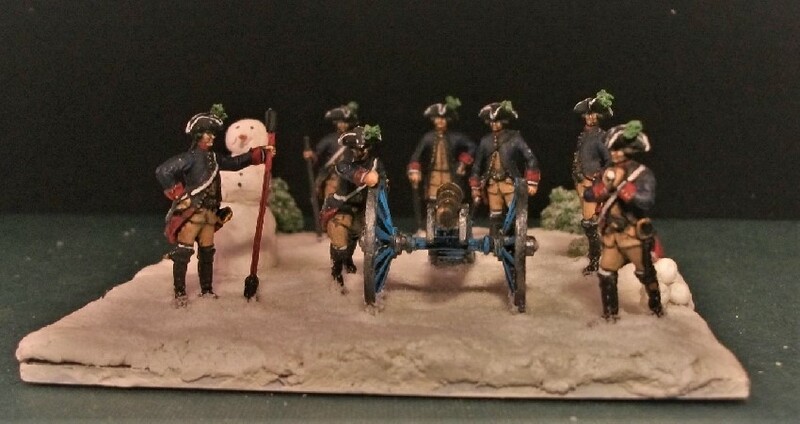 Having 18 figures to paint with so much detail (and no military arm does detail quite like Hussars), meant that there was a big investment in time required to get everything painted. 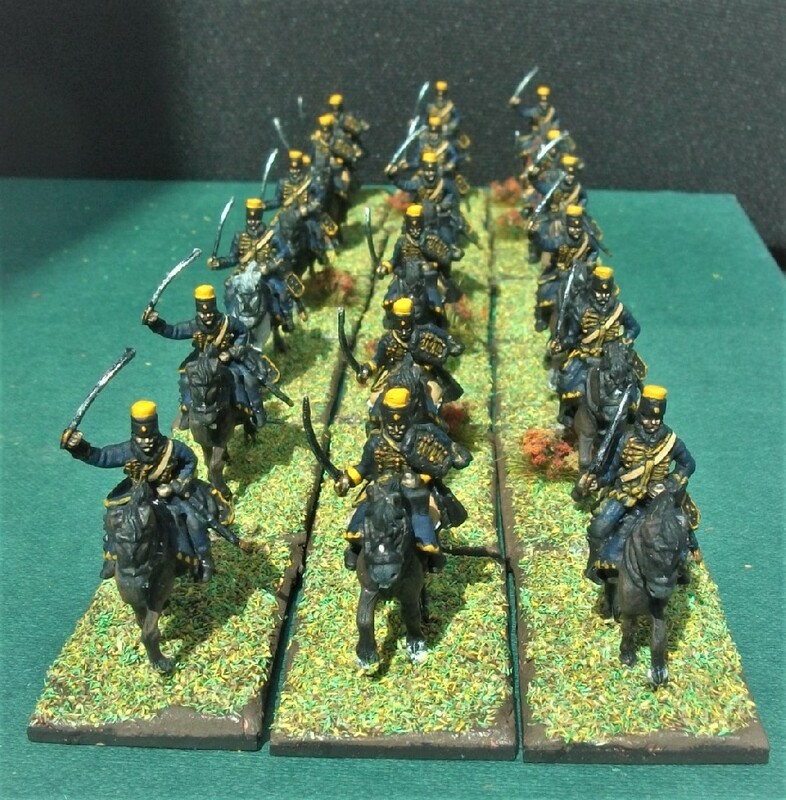 Raising a Hussar regiment was supposed to be more costly than with most other cavalry – and I can vouch for that, in time required to paint them at any rate! All of which sounds like a grumble, which it certainly isn’t. When figures are this good, it is never a chore. 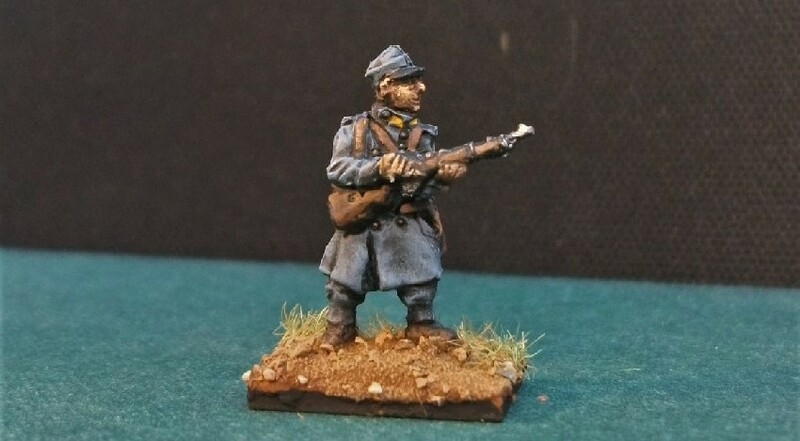 Furthermore, I can hardly complain at having a very generous 18 figures to paint; nobody is forcing me to paint them all! 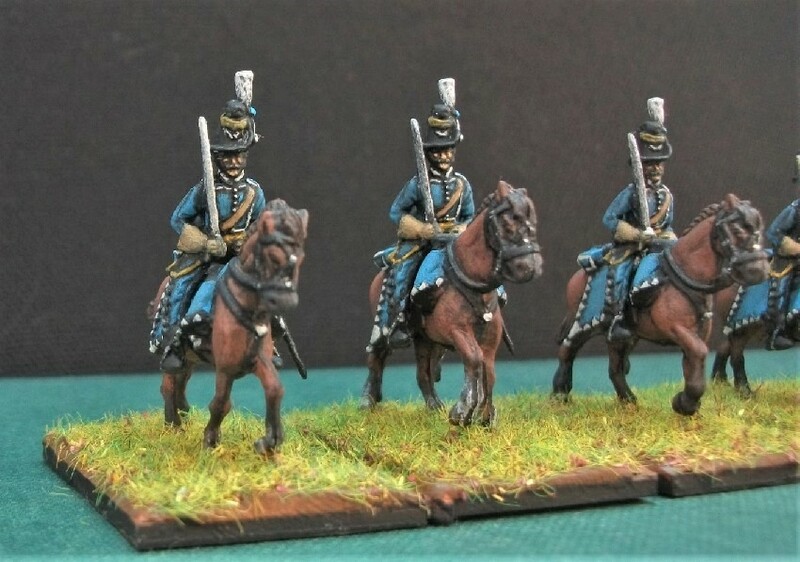 I’ll go as far to say that these Russian Hussars are amongst the very best figures to grace the Napoleonic Cavalry Project and, hopefully, I’ve done them enough justice. 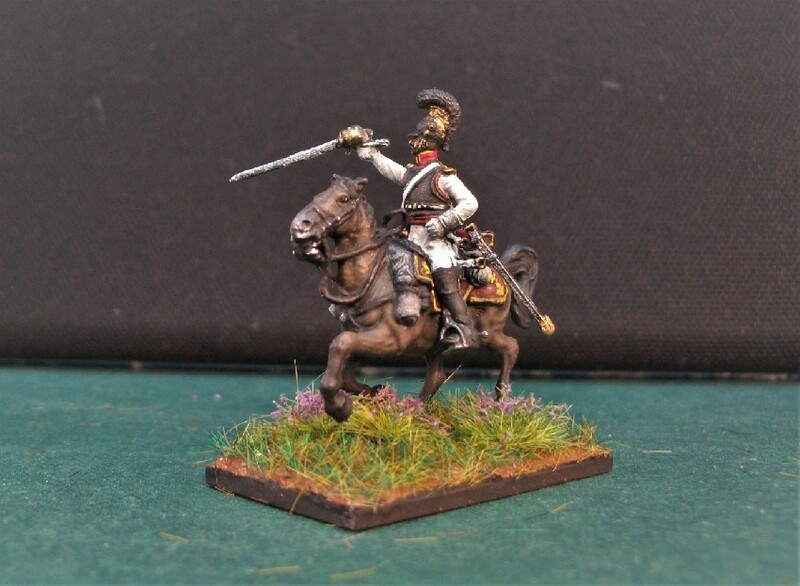 Hussars had existed in some form in the Russian army since the mid-17th century. However, by the time of Catherine the Great they had been disbanded. The Soum Hussars (or “Sumy” Hussars) came into existence in 1765 when the Ukrainian Slobodian Cossacks were disbanded and then re-formed into a number of new Hussar regiments. At this time, a Russian Hussar regiment consisted of 2 battalions with 5 squadrons in each. 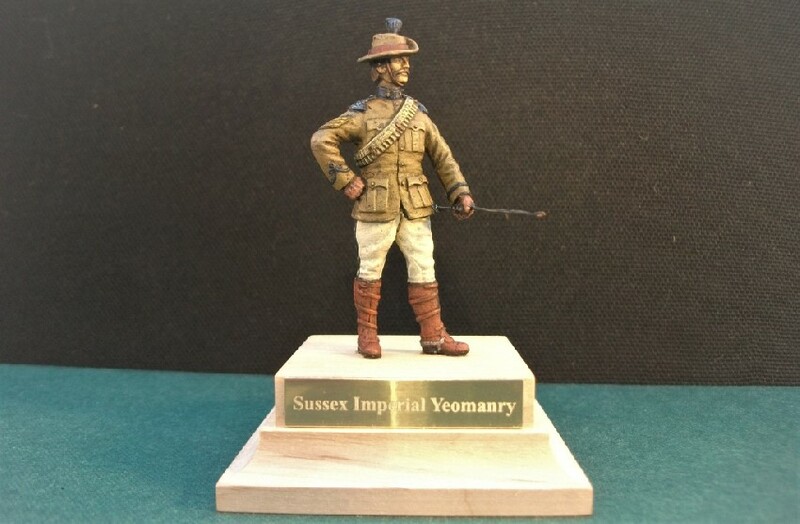 A squadron had 150 hussars, a commanding officer (captain or rotmistr), and 2 subaltern officers (a senior lieutenant or poruchyk and a lieutenant — cornet). 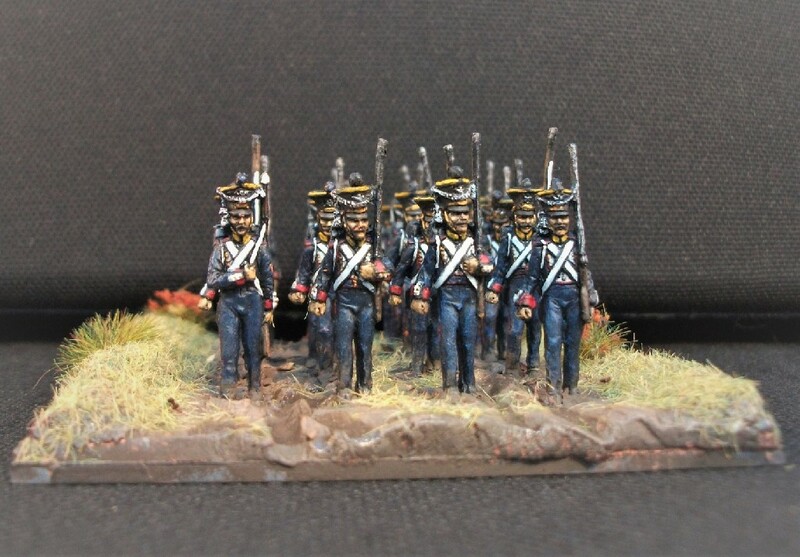 A regiment’s total strength could reach 1,500 sabres. On June 13, 1806, by a decree of the Military Collegium, the Grodno Hussar Regiment was formed using as its basis the Soum Hussar Regiment’s own 4th Squadron. 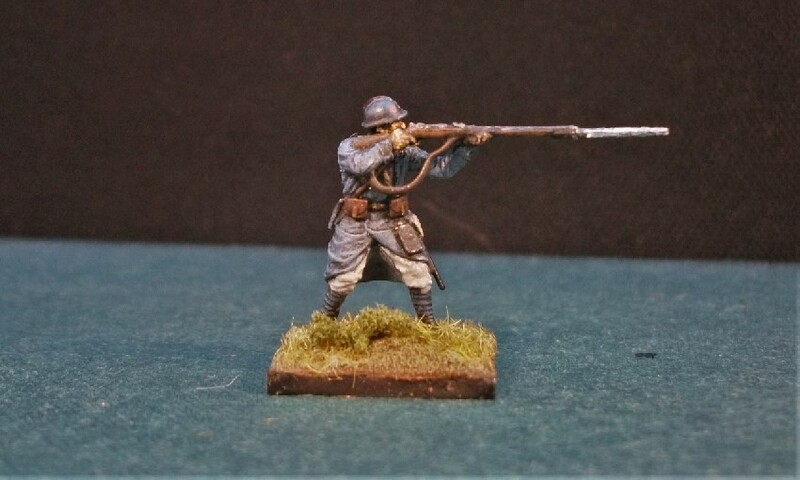 Later that year, the Soum Hussars joined the Russian army’s intervention in the Prussians war against the French. They featured in the Battle of Czarnowo on the night of 23–24 December 1806 and in the Battle of Pułtusk two days later under Major General Koschin’s cavalry brigade. The Soum Hussars were also present at the battle of Friedland in Generalmajor Lourkovski’s brigade alongside the Elizabethgrad Hussars and some Lithuanian Uhlans. At the time of Napoleon’s invasion of Russia, the Soum Hussars were in the 1st Hussar Division, together with the Grodno, Elizabethgrad and Izoum regiments. They were subsequently in action in the main theatre of operations during the war of 1812. At the great battle of Borodino, the Soum Hussars were attached to the III Cavalry Corps under Barclay de Tolly, positioned in the centre. In 1813, the Soum Hussars saw action in battles throughout the 1813 campaign and in the great ‘Battle of the Nations’ at Leipzig. This extract from Osprey’s account of Leipzig suggests something of the desperate ebb and flow to the fighting as experienced by the Soum (or Sumy) Hussars during this campaign. 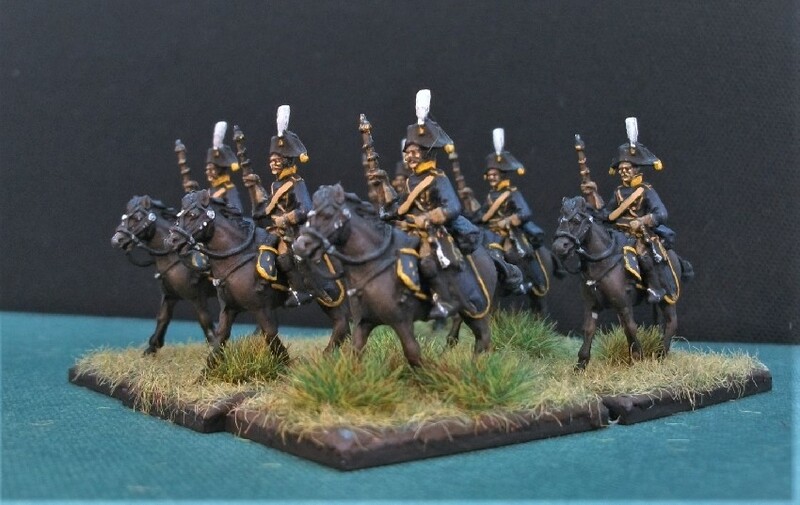 As Napoleon retreated after Leipzig, the hussars followed and entered France in 1814. After encounters fought throughout that campaign they marched triumphantly into Paris with the rest of the Allied forces. Notable Battles: Friedland, Borodino, Leipzig. 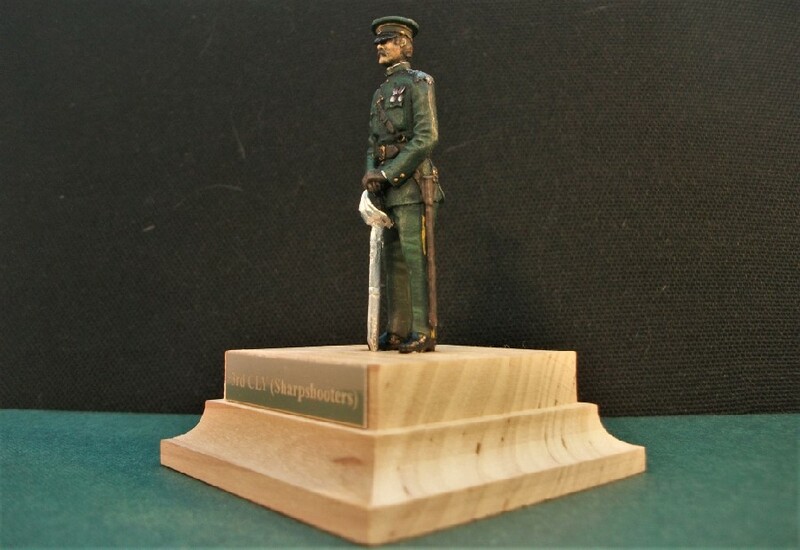 Note: There appears to be a small single-room museum located in the city Sumy which is dedicated to the Soum Regiment, information can be found here. Now there’s a location for a Suburban Militarism Day Trip! 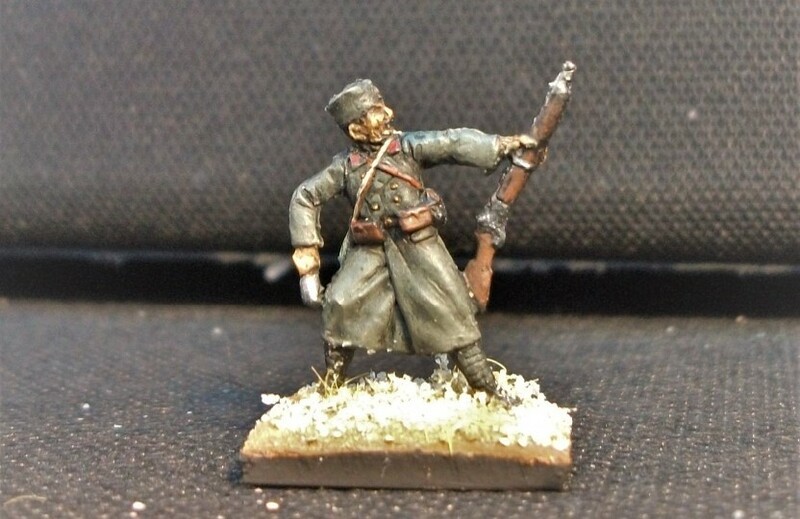 This is just a quick progress report on my Zvezda Russian Soum Hussars, the latest regiment in my Nappy Cavalry Project. 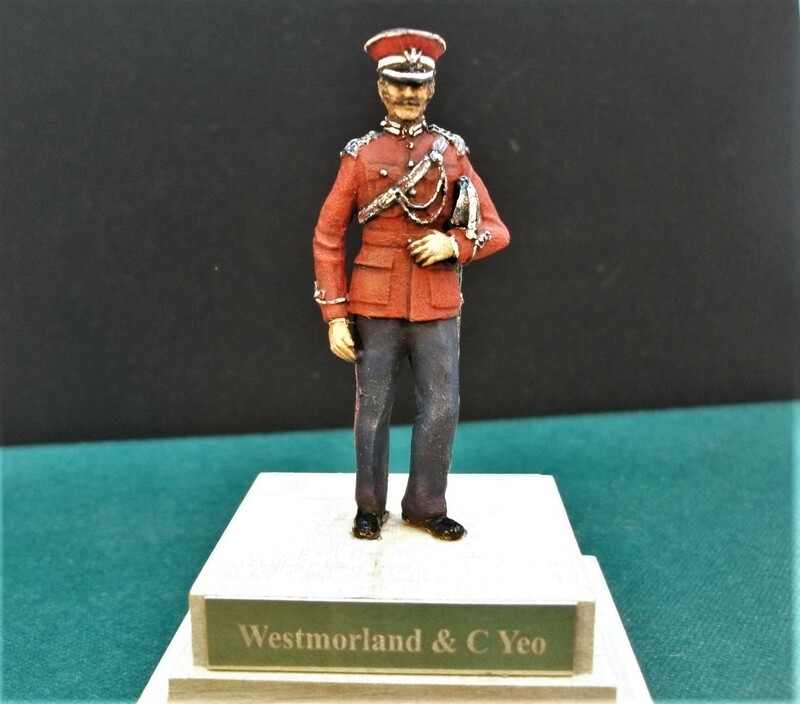 I’m rapidly getting all the details added but there is so much of it on these figures that it will take some time to get it all painted, that’s not even to mention all the pelisses, lances and horses still to do! Sculpting is excellent by Zvezda (as usual) but it isn’t always revealed post-mould in as crisp a detail as it deserves, I feel. 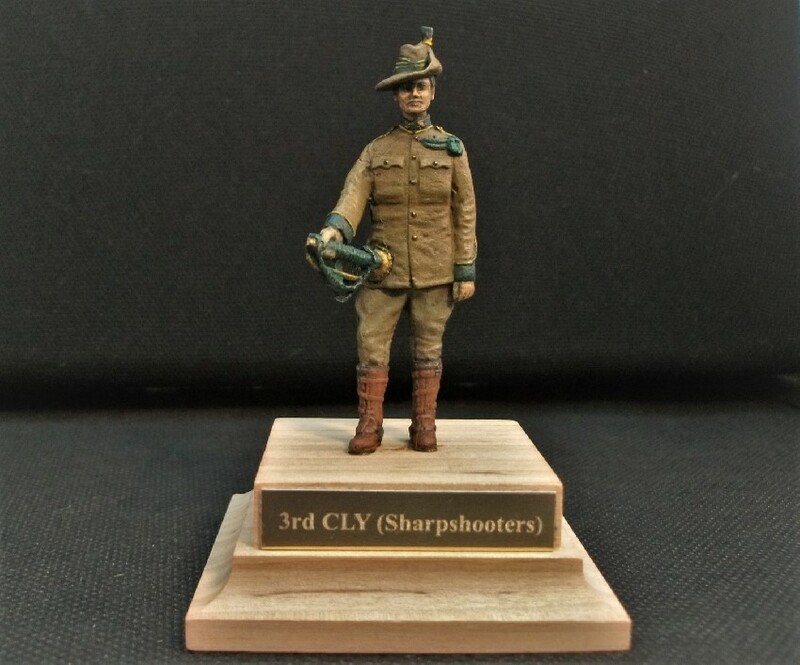 This makes for a tricky paint, but perseverance is rewarded by some great looking figures. 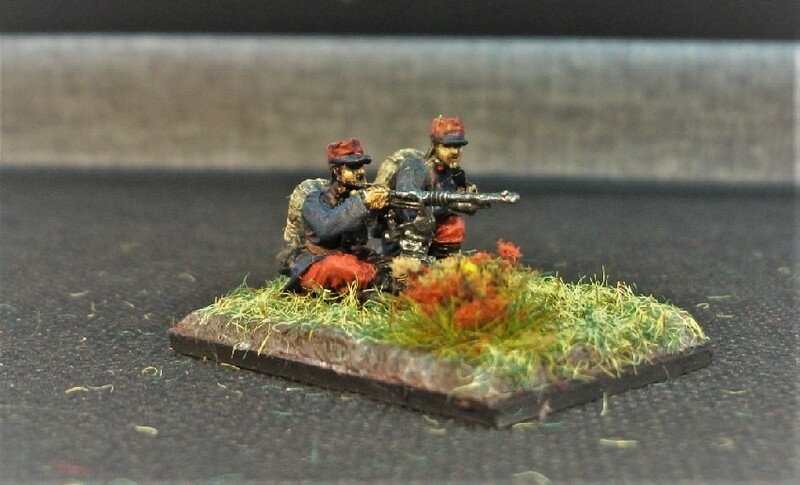 Adding to the time it takes to paint this regiment is the fact that Zvezda provide an astonishingly generous 18 figures per box! Contrast that with HaT’s more usual 12. 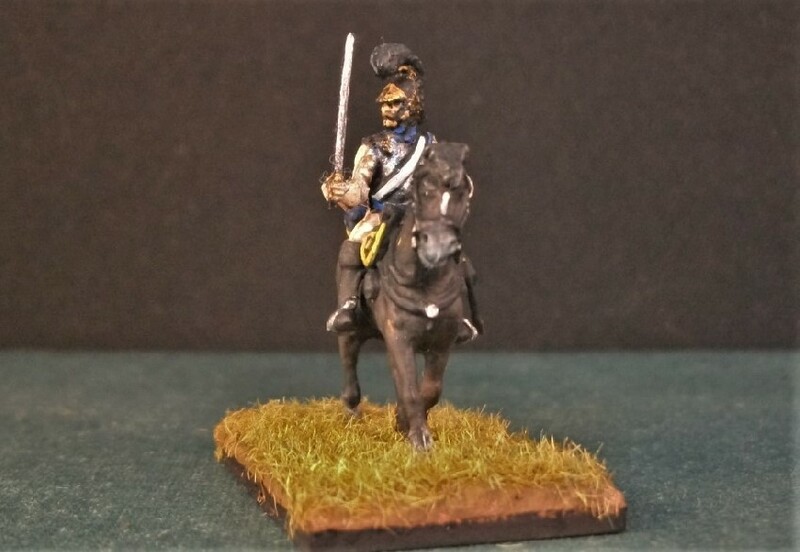 I have to admit, time isn’t an issue as I’ve been enjoying painting these hussars so much I’ve been idly wondering if I could buy some more boxes and maybe paint another regiment, or a whole division, or even all 12 regiments! But then a check of the internet reveals that this kit is now very difficult to source indeed, no doubt a victim of its success. 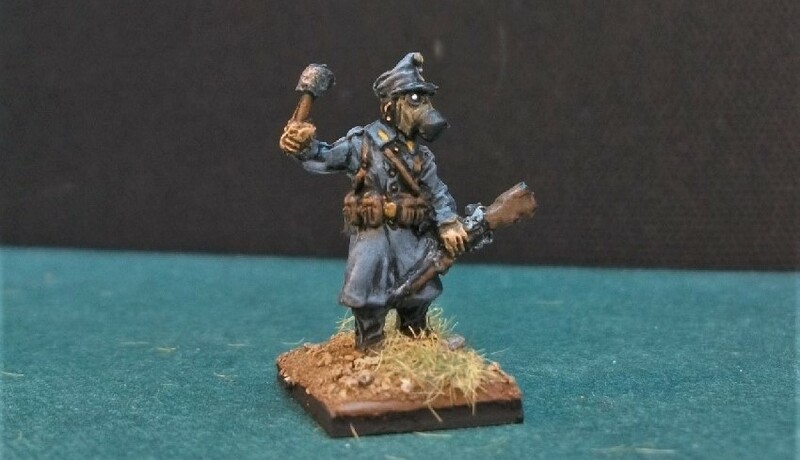 So perhaps it will just have to be the one regiment unless Zvezda reissue the set! Plenty still to do, (pelisses, straps, facial hair, stirrups, etc. etc.) before I tackle the regiment’s mighty herd of 18 horses!